Excited, energetic, enthusiastic – these are some of the characteristics of middle school students. 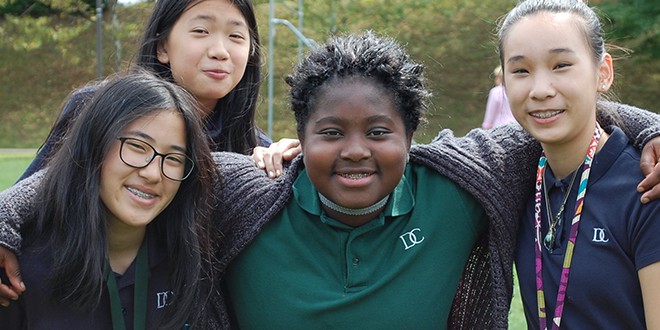 Capitalizing on these traits, the highly qualified, relational faculty of DC’s middle school appropriately challenges each student through our Christ-centered, rigorous curriculum that reflects the middle school student’s transition from concrete to abstract thinking. 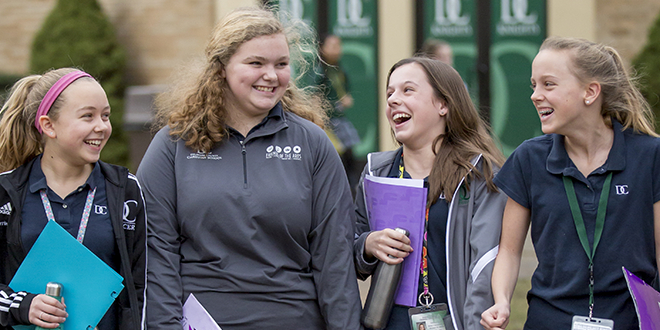 Academic, artistic, and athletic co-curriculars, in addition to outreach programs, round out our middle school program, enabling each student to discover the gifts and talents God has given them. Middle school chapel is a special worship time that takes place once a week. Serving as a bridge between the elementary and high school years the middle school program at DC endeavors to make the most of the unique opportunities of this pivotal time of life. 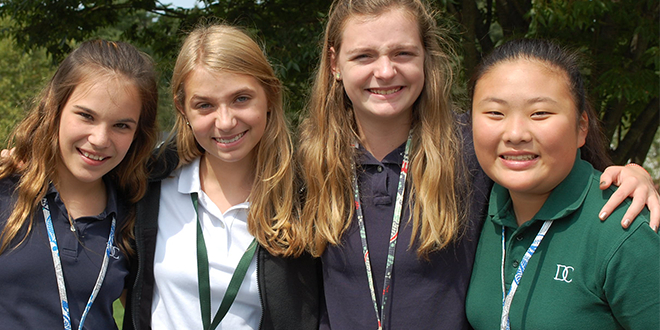 Prospective students are encouraged to schedule an appointment to spend a day visiting the middle school.